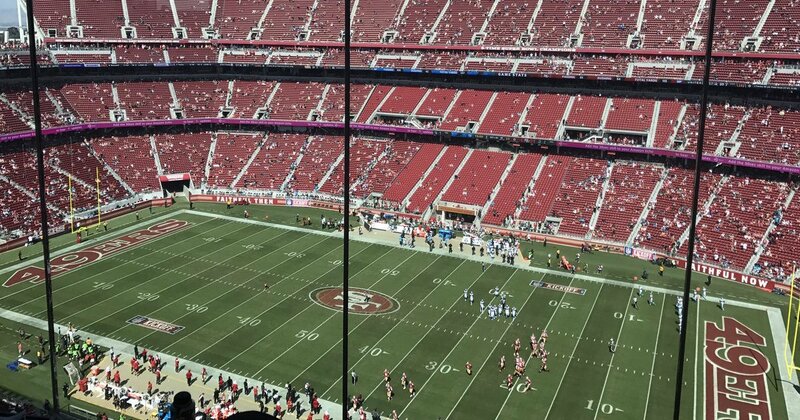 With stadiums around the NFL become emptier every Sunday, it appears the league, team owners, and many players are sticking to their game plan of slapping the people in the face who are providing their paychecks. Although some of the most rabid fans who prefer watching entitled millionaire crybabies run up and down a 100-yard field are still attending NFL games or watching on TV, many have found other weekend diversions, like quality time at home with a barbecue and beers. Same as it used to be, but without the crybaby millionaires. Professional ice hockey is reportedly picking up many former NFL fans. 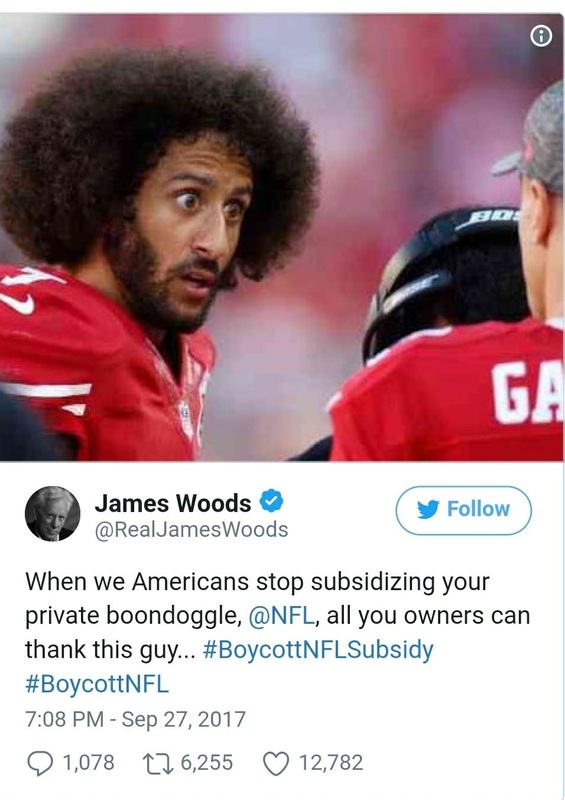 Former NFL fan James Woods was stopped on the street and explained very succinctly the prevailing attitude among patriots (most of the NFL’s former audience) toward the NFL today.